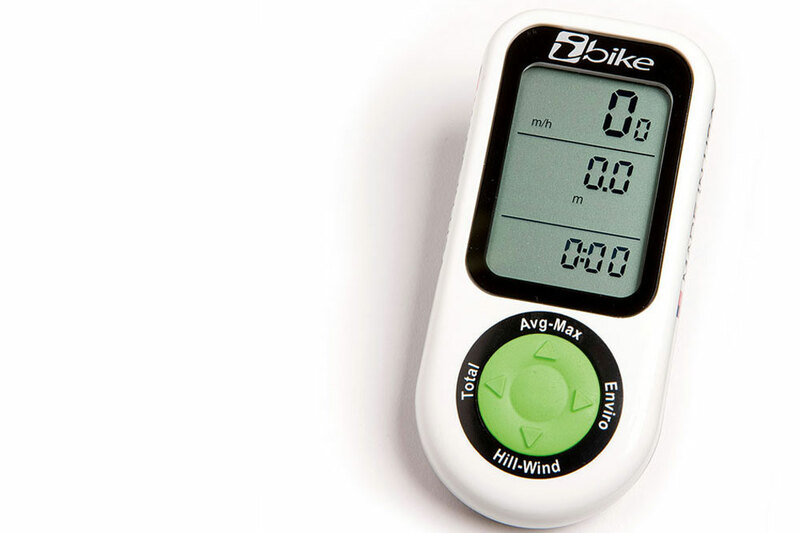 The iBike Newton+ is a different take on a power meter. It doesn’t work by directly measuring the force you apply to the bike. Instead, it measures more or less everything else, and uses a sophisticated algorithm to work out your power. As well as a more conventional wheel-magnet speed sensor, the unit includes accelerometers and inclinometers, and a port on the front contains a wind sensor that measures how fast you’re going through the air. This means it should be able to compensate for headwinds and tailwinds. Calculating power this way is possible — it’s an application of Sir Isaac Newton’s laws of motion after all. But making it work in practice isn’t simple, although the Newton+ has a few advantages up its sleeve. For a start, it’s affordable, at £599, and moving the unit between bikes only takes a few seconds. We’ll let you know how we get on with it in a few weeks. Until then, stay tuned. As its name suggests, the Cappuccinolock is used during your ride’s cafe stop. digit combination. It won’t stop a determined or even forceful thief, but it still means that your bike can’t be easily rolled away when your back is turned. 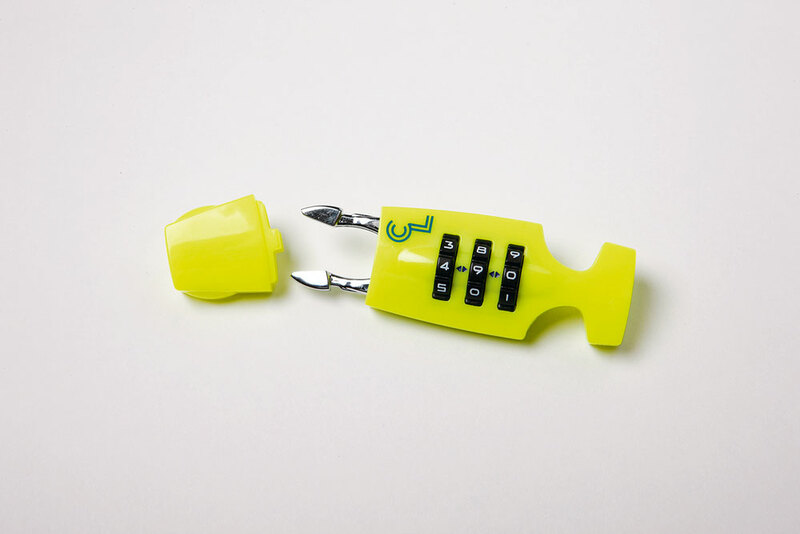 The Cappuccinolock is designed to work with all Lazer helmets that have a buckle with the ‘Z’ cut out. Costing just £14.99 and weighing a mere 21g, it won’t stop you from buying the coffees or winning the ‘sprint for the 30’ sign. 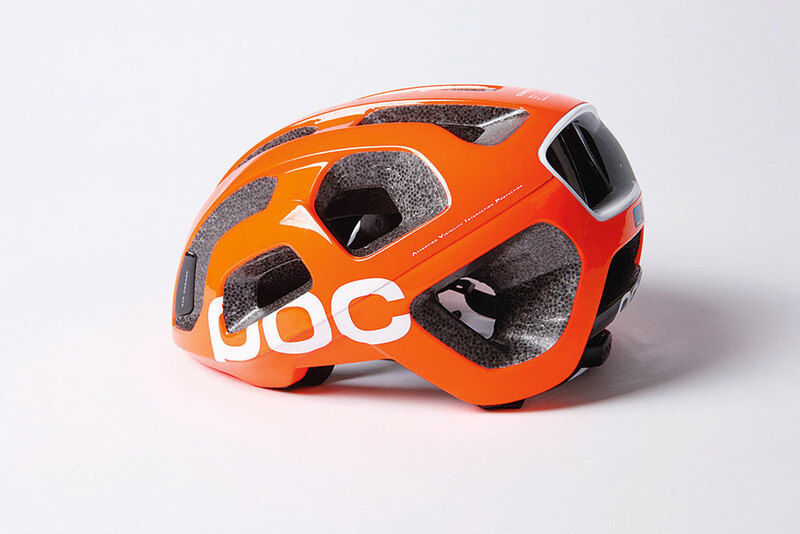 Ever since the Garmin-Sharp team revealed that they were to wear POC’s new Octal helmets this season, the debate on their unusual aesthetic has raged. The Octal is light, at just under 200g (size M, CE-version) and particular attention has been given to the areas covering the temples and back of the head where the expanded polystyrene liner is thicker. The ultralight adjustment system has a wheel clasp at the rear, giving a secure fit.